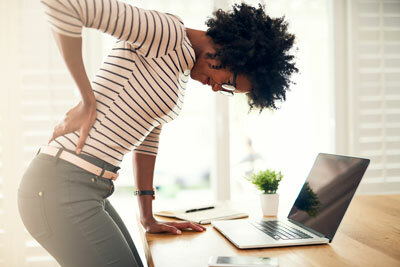 At Good Life Health Care, we understand how discouraging it can be to complete even the simplest of daily tasks with this pain and we are here to alleviate your back pain. Don’t live in pain – We can see you today! Call (864) 757-8997 now!